Growing up on the family farm and living my whole life in LaPorte County my focus has been on building a business, raising a family, and working to improve our community. I have come to realize how much we need common sense leadership in order to see our community grow and prosper. 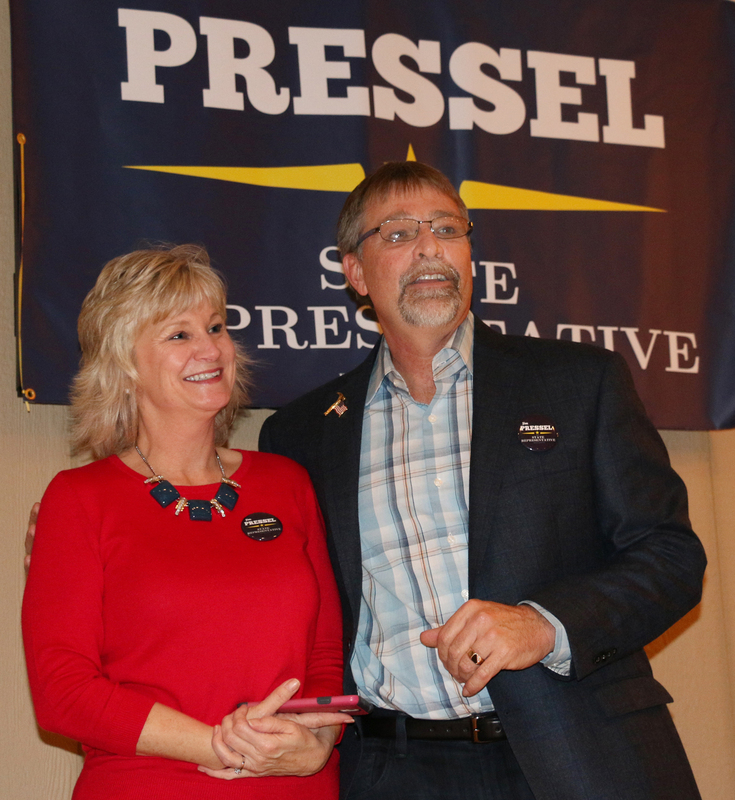 After many thoughtful discussions with my wife Becky, family, neighbors, and people from all over our community, I have decided to run for state representative. As a political outsider, I understand the challenges we will face in this campaign. I want you to know, I intend to meet those challenges head on with a thoughtful plan and an aggressive grassroots effort second to none. I left the family farm in 1981 to begin a career in construction. Through hard work, perseverance and a willingness to learn, I was able to build a business that employs great people, provides them a good income and is a source of pride that comes from a job well done. We started out with a pickup truck and some hand tools. I did everything from cleaning basements to roofing houses. From these small beginnings 24 years ago, Becky and I have built our company into one of the area’s premier homebuilders. Now, I believe we can take this same focused work ethic and achieve something meaningful for the people of our community. Having two grown children and two beautiful grandchildren I realize it is a constant commitment to ensure a future with quality education and real opportunities for generations to come. As I look at state and the national leadership, I am convinced there are too many career politicians who are removed from the everyday challenges working families face on a daily basis. Your support would mean a great deal to me personally. Your contribution will go towards direct contact with voters. We need to share our message about new, conservative leadership at the Indiana Statehouse.